Women struggling with infertility are often told, “Just relax and it will happen!” But it’s not as simple as that. Stress doesn’t cause infertility, but it can delay ovulation through hormone suppression. On the contrary, infertility might contribute to stress, anxiety, and depression in couples trying to conceive. Myth 03: Only women with “regular” cycles have normal fertility. Researchers at the University of Utah Office of Cooperative Reproductive Health found that the 28-day length represents only about 13 percent of cycles. The distribution of cycle length looks like a bell curve, centeredaround the 28-day mark, which means that there is a lot of variability in average cycle length. 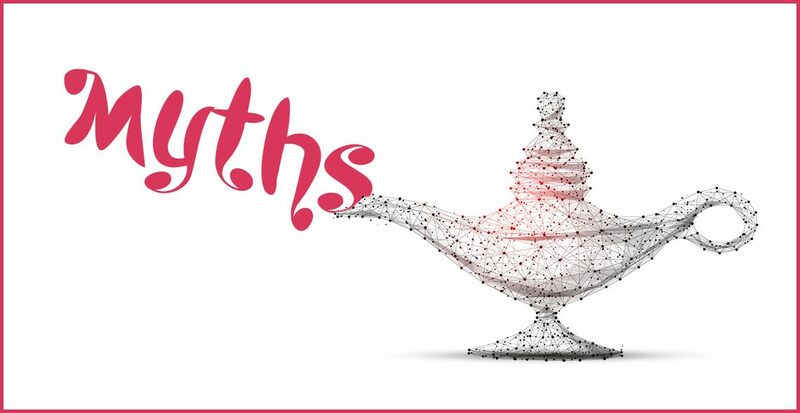 Myth 04: People who have children can’t be infertile. The National Infertility Association reports, “This is one of the most painful myths for couples to hear. First, it suggests that adoption is only a means to an end, not [a] happy and successful end in itself. Second, it is simply not true.” Studies reveal that infertile couples who adopt have the same rate of conceiving successfully as infertile couples who do not adopt. Myth 07: Taking the pill doesn’t affect fertility. Myth 08: Age isn’t a big factor in infertility. 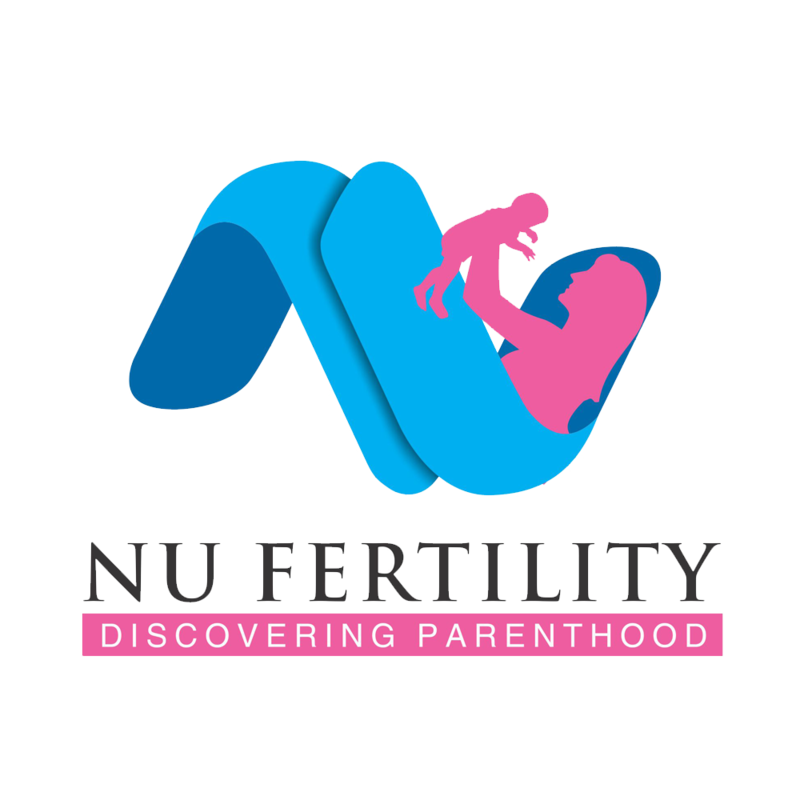 Whether a woman chooses to pursue fertility treatments or not, offering solutions for infertility may be well-intentioned, but they are emotionally and physically draining. “I’m here for you. I want to support you. You are a strong woman,” are what a woman struggling with infertility desires and deserves to hear most.